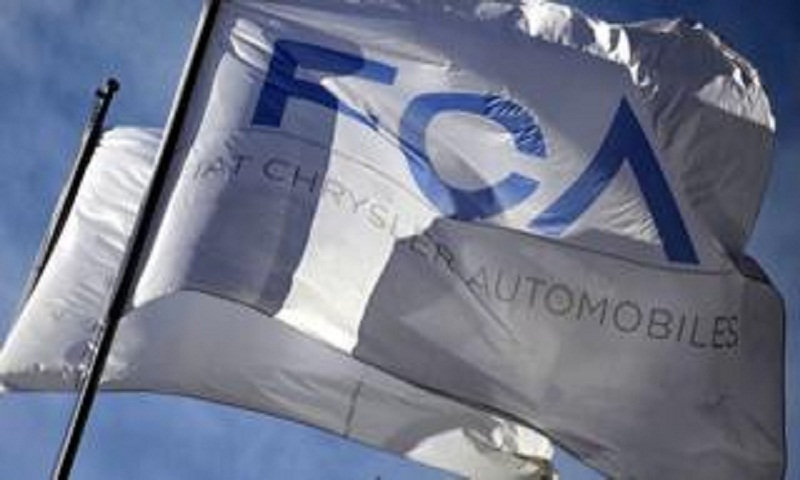 Fiat Chrysler (FCA) says a plan the firm has agreed with Tesla will help them avoid paying fines for violating new European Union emissions rules. Under the deal, first reported by the Financial Times, FCA will pay for the right to count Tesla's electric vehicles as part of the FCA fleet. By pooling their vehicles, the Italian carmaker will be able to report a lower average emission figure. Tesla has not confirmed the deal. It is not clear how much it is worth. However the Financial Times reported the deal was worth hundreds of millions of euros. New, tougher rules come into force next year in the European Union, imposing an average emissions limit of 95g per kilometre. To meet that target, carmakers can pool the models within their own companies to come up with an average emissions figure, for example between Peugeot, Citroen and Opel vehicles, which are all made by PSA Group. But firms are also permitted to form so-called open pools, with other carmakers. FCA applied to form an emissions pool with electric vehicle maker Tesla in February, the first carmaker to take up the option of an open pool. According to the Financial Times, FCA said it was committed to reducing the emissions from its cars but said the pooling arrangement "provides flexibility to deliver products our customers are willing to buy while managing compliance with the lowest cost approach." Last year FCA, which has been lagging behind rivals in the manufacture of electric vehicles, said it planned to spend €9bn (£7.75bn; $10.1bn) over four years to develop electric cars which complied with global emissions standards. Tesla, which makes electric vehicles, made over $1bn over the last three years selling emissions credits to other manufacturers in the United States.